The Kbands Training Web Course is a great way instructors can learn how to offer Group Kbands in their facility. 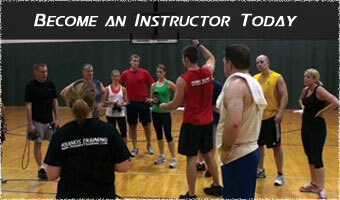 Each instructor will learn how to utilize Kbands with their clients on an individual basis or in a group setting. Trainers will learn how to optimize fat burn, flexibility, and improve core strength and body control throughout the course. Optimize client's results with interval resistance training. Learn techniques and exercises that can enhance client training sessions with Kbands. Trainers will learn how to utilize Kbands to help with fat burn during a client’s session, as well as how to isolate tough to reach core and lower body problem areas. Trevor’s heart rate driven training style will help trainers understand the importance of optimal training zones for improved client results. With added core stability and upper body strength with the KB Duo and KB PowerBands trainers will also promote overall body strength with dynamic resisted exercises. 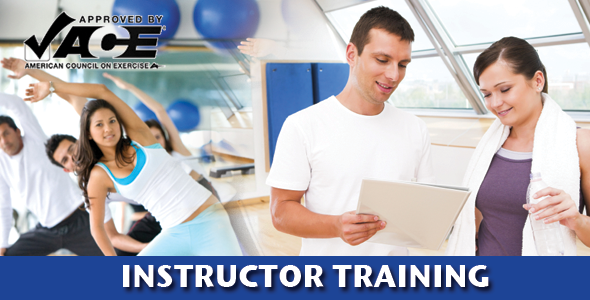 Personal trainers will also have the option to learn how to train athletes. 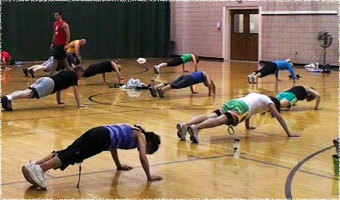 Build your gym memberships with an exciting new interval style class, Kbands Burn. With completion of this course you will receive reference DVD's that will make learning the system a breeze. Trevor will walk you through each workout explaining technique while showing you how to push the pace, and modify moves for any level client. Teaching a Kbands Burn classes is easy with the tools provided. Included in your purchase you will receive timed music that gives you the ability to follow along and switch exercises when the music changes tracks. Also included is your own workout guide. Bring this booklet to your class and use it as a reference as you push your class to burn hundreds of calories in only 40 minutes. Contact us for more information on offering a complete 60 Day Weight Loss Challenge at your facility. Trevor Theismann has personally seen big success with weight loss and body transformation with his proven Kbands Burn System. Plug your clients into his 60 Day Trainer for the motivation and nutritional information needed for big results in 60 days. When you are ready to become a certified Kbands Training Instructor you will receive everything you need to begin optimizing your clients results. 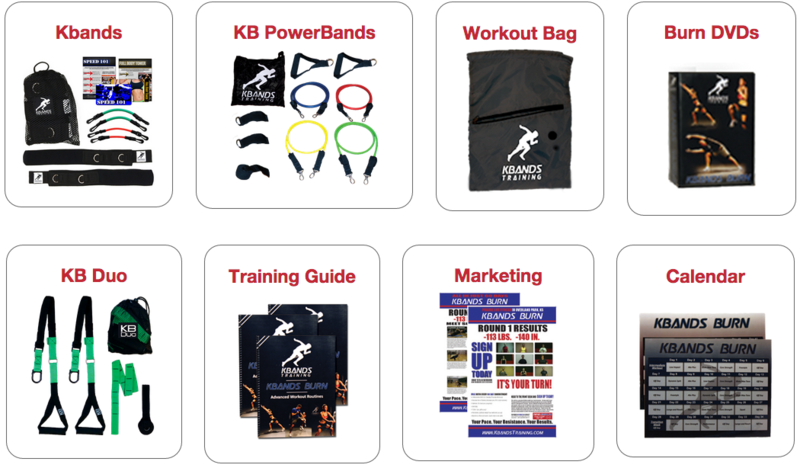 You will receive a set of Kbands, KB PowerBands, KB Duo, Workout Bag, reference Kbands Burn DVDs, a Trainers Guide, Workout Calendar, and upon request advertisment materials to advertise your class. Interested in Hosting a Kbands Training Workshop? If you have interest in hosting a Kbands Burn workshop at your facility please feel free to contact us at our toll free number (1-855-528-2224) or email at info@kbandstraining.com. Be the first in your area and increase your number of members. 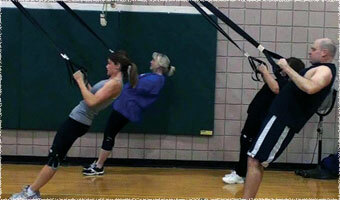 Kbands Burn Group Fitness is effective and will give your clients results.